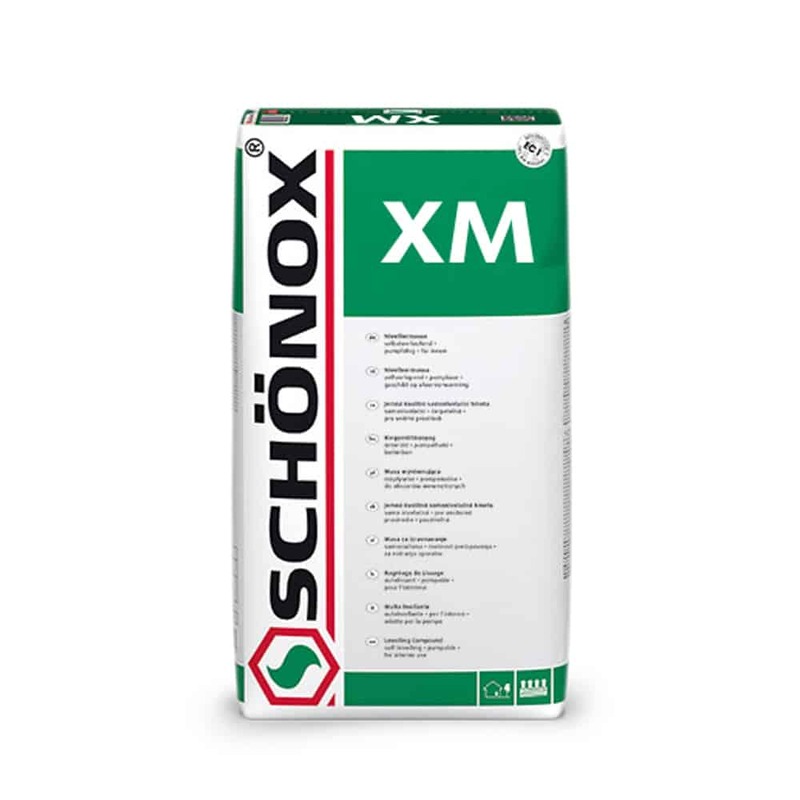 Schönox XM - HPS North America, Inc.
Cement Based Self-Leveling Smoothing and Leveling Compound Characterized by good working properties, standard preparation and cost-effective applications. Suitable for layers up to 1 /2″. Ready for covering after approximately 4-24 hours.